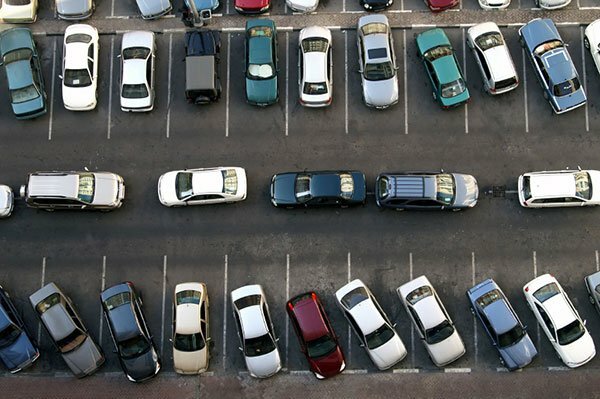 At Mitchell Time and Parking in Austin, Texas, we strive to make your parking system work for you. At Mitchell Time and Parking in Austin, TX, we strive to make your parking system work for you, and we take pride in our innovative service. Our team is constantly improving on every aspect of our service, from the meters we offer, to the evolving perspective of our customers and the products’ end users. When we founded our company in 1945, we committed to innovative features, unrivaled customer service, and sleek meters and time clocks. We are a lead supplier of AMANO Equipment for all of your parking equipment and time clock needs. Let us transform your parking system with top of the line parking equipment. Learn more about our parking equipment options and see why Central Texas chooses Mitchell Time and Parking.